As a company, we believe it is essential to contribute to a better environment and that we are consistently working for a better and sustainable climate. Infozone’s environmental work should be an integral part of everything we do. In our projects, we work with our clients to prevent environmental impacts with an economical approach. 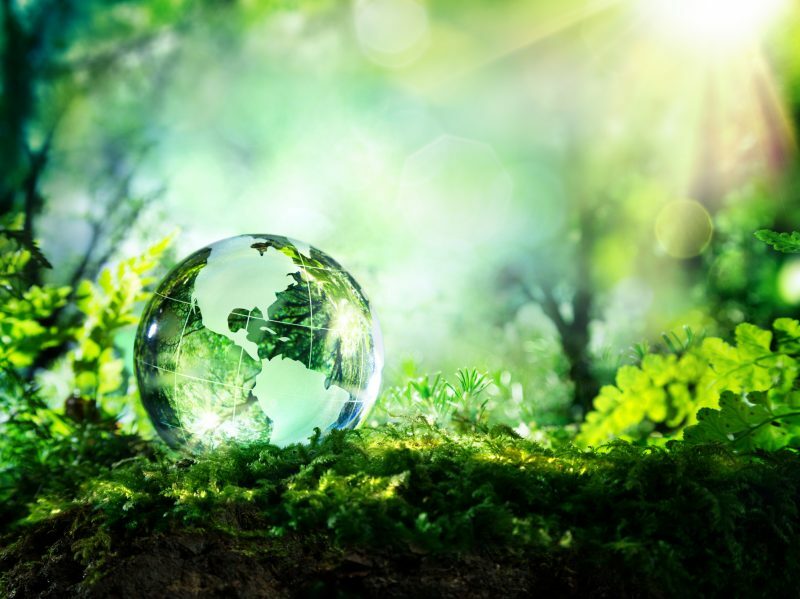 As an IT company, it is important that we work towards environmentally optimizing all of our solutions to our customers. We strive to use and offer products in compliment to MSR’s (Miljöstyrningsrådet – “The Environmental Management Council”) requirements for IT products in terms of energy consumption. Internally, we regularly have an open dialogue with our employees regarding everyone’s ways of contributing to a better environment. For example, by recycling, transportation to and from work (by bike, public transportation, carpooling), reducing paper consumption,” plogga” (picking up waste while out jogging), digital meetings etc. Infozone is open-minded when it comes to changes around the world and is therefore prepared to constantly change our environmental work. We want to show that we do what we can and work to improve our environment. Together we can all make a difference for our earth! At Infozone, it is of great importance to have employees of different background, personality and gender to enrich and strengthen the company’s opportunities for the future. Our gender equality and diversity perspective will permeate all Infozone’s activities. We see all of us as equal individuals that give each other opportunities to learn and advance together. For us at Infozone, diversity and having a mix of characters within the company is crucial since we are an innovative company and believe that together we can create unique and good solutions. Infozone’s workplace is permeated by skills, experiences, knowledge, age, personalities, which we receive through our diversity. To have an even ratio of men and women in our workplace and we are showing increased interest overall for women in the IT industry. All employees have the same rights and opportunities within the company. We are a workplace with zero tolerance towards harassment, special treatment and discrimination based on gender, religion, sexual orientation, social background, ethnicity or disability.